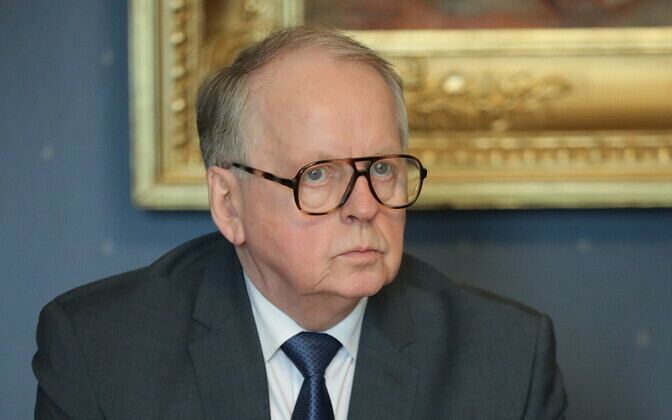 In addition to apportioning proposed ministerial posts, the provisional coalition of Centre, the Conservative People's Party of Estonia (EKRE), and Isamaa, has done the same with Riigikogu standing committee chairs. 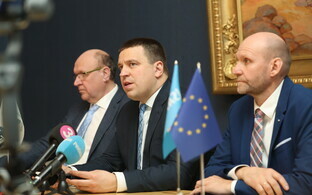 As the largest party in the coalition with 26* seats, Centre MPs have been slated for chairing the foreign affairs, social, environmental, legal, rural and cultural affairs committees, as well as the European Union affairs committee, and a new committee proposed in the agreement, the committee of education and development of the Estonian language, ERR's online news reports. EKRE, on 19 seats, has been earmarked for chairing the constitutional committee, and two more new committees proposed in the agreement: A security authorities monitoring committee, and a committee aimed at ''resolving the population crisis''. Isamaa has been alloted the finance, economic and national defence committees. Additionally, Reform, if it were to end up in opposition, would provide the chair for a special committee on the control of the state budget which, in conjunction with the National Audit Office (Riigikontroll), would supervise the government and ensure that state budgets were met, and state and budgeted resources were used econmically, expediently, and lawfully, it is reported. The other party which would be in opposition should the Centre/EKRE/Isamaa lineup become a reality, the Social Democratic Party (SDE), would send a chair to the national anti-corruption committee, under the provisions of the deal. 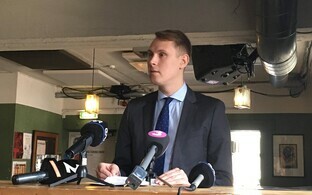 Chairs and vice-chairs of the committees have not been named yet, but are likely to be firmed up over the course of this week and the week after, the parties say; one name linked with the foreign affairs committee chair post is veteran Centre MP Enn Eesmaa. 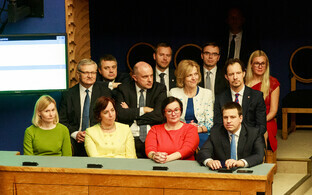 There are 11 standing committees at the Riigikogu already, plus the new committees proposed by the would-be coaltion, as well as various select and special committees. 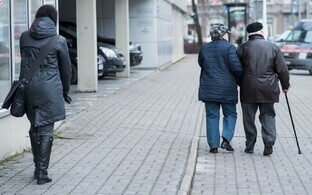 The standing committees cover state matters in their fields of specialisation, according to the Riigikogu site, and their main task is discussing and preparing Bills. Select committees, conversely, are formed to perform specific functions. If an issue of significant importance needs solving, a committee of investigation or a study committee is formed. Whether a special committee on the formation of a government would need to be set up, has not been reported. 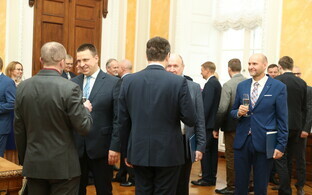 *Now 25 following Raimond Kaljulaid's defection on Friday.